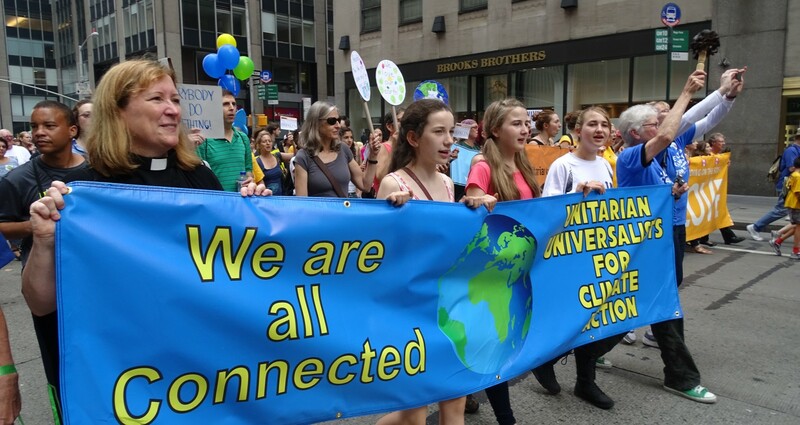 Are you a Unitarian Universalist interested in networking with other UU climate action and justice leaders? Join the UU Climate Action Network Facebook group! http://www.facebook.com/groups/uucan Once added to the group, please introduce yourself. We’ve been doing this from day 1….